FROM THE VASTLAND started out as a one man project fronted by “Sina”. 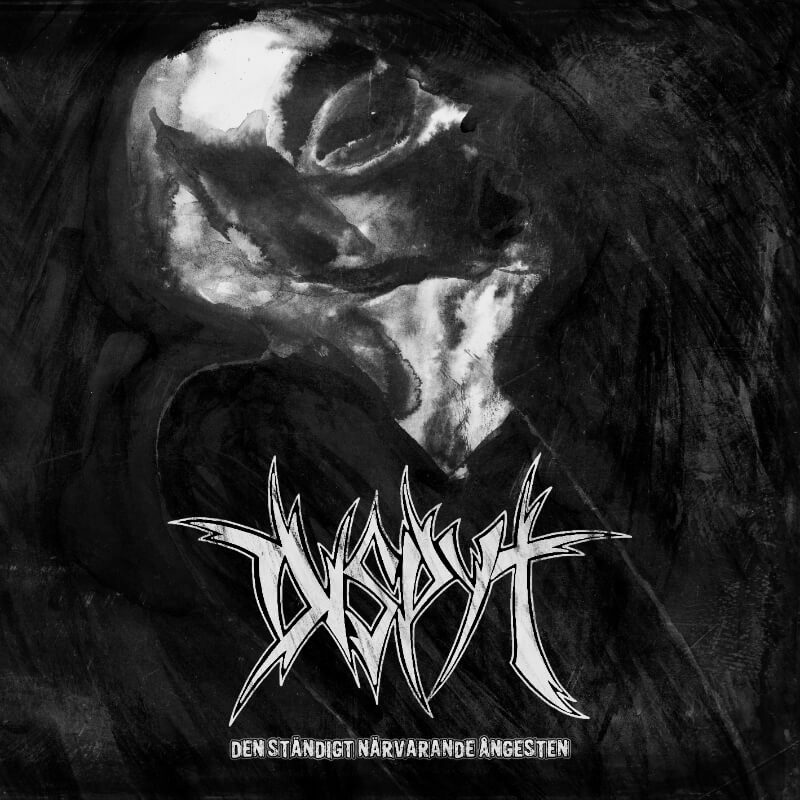 In late 2010, “From the Vastland” rose from the ashes of the Iraninan black metal band “Sorg Innkallelse” (2003 – 2009). The first album of “From The Vastland” released in 2011, it was named “DARKNESS Vs. LIGHT,THE PERPETUAL BATTLE”. The album was influenced by Persian history and mythology and this image remains with the band to this day – ancient, epic stories of good and evil, myths and legends combined with atmospheric, blast-beating, Old school black metal with a slight touch of oriental influences. 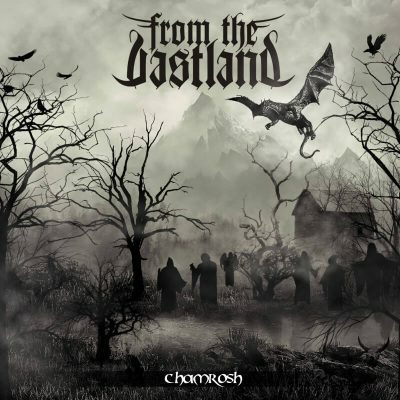 In 2013 “From the Vastland” released the second full length album “KAMARIKAN” in March, followed by a live performance at the Inferno Festival in Oslo the same year. Frontman Sina was joined on stage by well known musicians such as Vegar “Vyl” Larsen ( Keep of Kalessin / Gorgoroth – live ), André “Tjalve” Kvebek ( 1349 / Pantheon I / Den Saakaldte ) and Thor Anders “Destruchtor” Myhren ( Morbid Angel / Myrkskog ). After releasing of “KAMARIKAN”, From the Vastland also nominated for the “Global Metal Award” as a part of MetalHammer´s Golden Gods Award 2014. The third album of the band recorded in the legendary Skansen Lydstudio in Trondheim, Norway in January 2014. Vegar “Vyl” Larsen and André “Tjalve” Kvebek contributed with the drums and bass while Sina composed the songs and laid down all the vocals and guitar tracks. He was joined by Terje Olsen ( Chton / Khonsu ) as a guest vocalist for backing vocals of the album “TEMPLE OF DAEVAS”.The third full length album by “From the Vastland” released during the autumn of 2014. 2015 was started for the band with a live concert in north Norway at Freedom music day in Harstad. Well, Since “Sina” is one of the main character in the Norwegian documentary about black metal “BLACKHEARTS” so, his idea was to record some music with cooperation of other musicians who are involved in the film. So, he wrote the music (based on early 90’s Norwegian black metal atmosphere, old school, cold and dark which is main style of From The Vastland music from the begining) and for recording “Vyl” (Drums – Keep of Kalessin/Gorgoroth) and “Nul Blackthorn” (Bass – Luciferian) – the other characters in the film – joined him at Skarp Studio (Trondheim, Norway). So, after a week working at studio the EP was recorded and ready. And since it was recorded specially for the film so, he called it “Blackhearts”. Artwork design for the album has done by known Norwegian artist “Kim Holm” specially for the film. 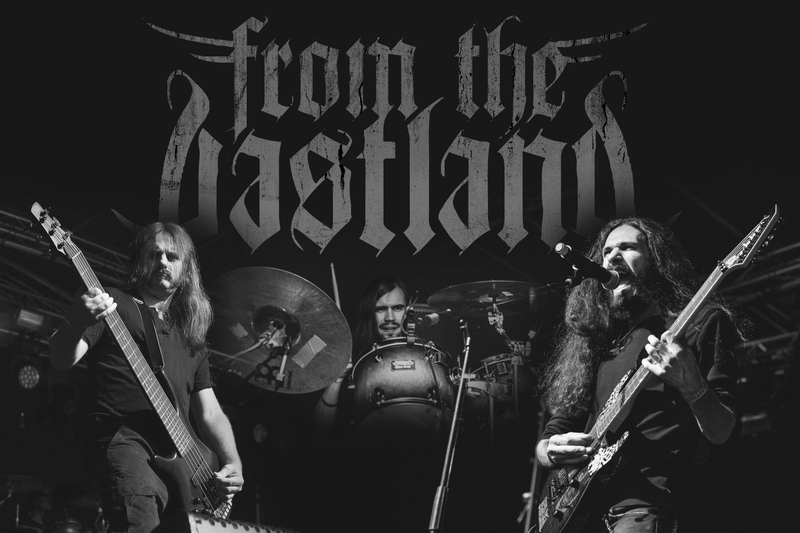 From the vastland released the album by a release concert at Midgardsblot Festival (August 2015) in Bore (Norway) and it followed by another gig at Trondheim Metal fest in October which brought a great success for the band. Great reviews in known magazines like Metal hammer Norway and Eternal Terror was just a small reflection of that. Then it was the time to work on some new material that was written by Sina during past months for the new album. It took more than a year when Sina was satisfied with arrangement of the songs. Not much later From The Vastland signed a contract with Immortal Frost Productions for the release of their album CHAMROSH on CD. So, you guys, the true fan of Old School Black Metal, better to be prepaid for listening to what we made ready for you, from depth of Norwegian winter forest…!